It’s worth knowing when Finnish public holidays will fall as generally businesses and services will close or have shorter hours. Christmas Eve and Midsummer Eve are perhaps the two most important holidays on the Finnish calendar. Although not officially called holidays many people will not work these days and stores will close early. May Day or Vappu is also an important event in Finland and celebrations begin the evening before. Easter dates are decided each year depending on the first full moon after spring equinox. Mother’s Day (second Sunday in May) and Father’s Day (first Sunday in November) are de facto holidays. This means some stores close while others have shorter trading hours. Finland also has what is known as ‘ski week’ – a break rotated around Finland so that everyone doesn’t go on holiday at the same time. Usually in February, many people do use the time to go skiing, while others take the chance to fly south for some sun. Shops have shorter hours on Sundays and are usually open between 12.00 – 18.00, if at all. 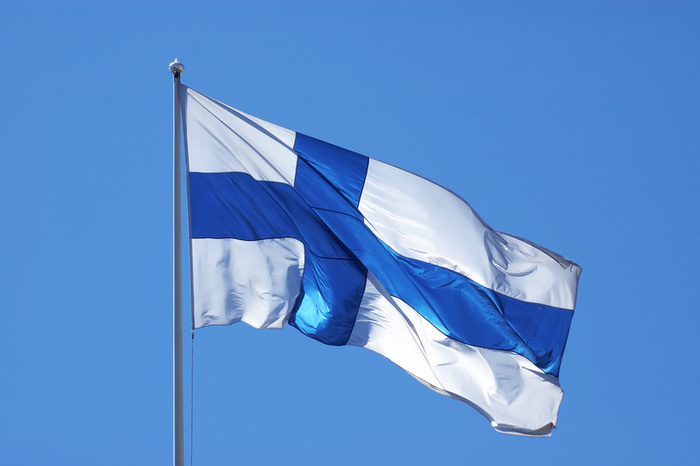 Independence Day of Finland – celebrated 6 December. 2017 will mark 100 years of Finnish independence. This entry was posted in City Guide, Finnish Life and tagged public holidays finland, ski week, store hours on 17.6.2015 by mdower.